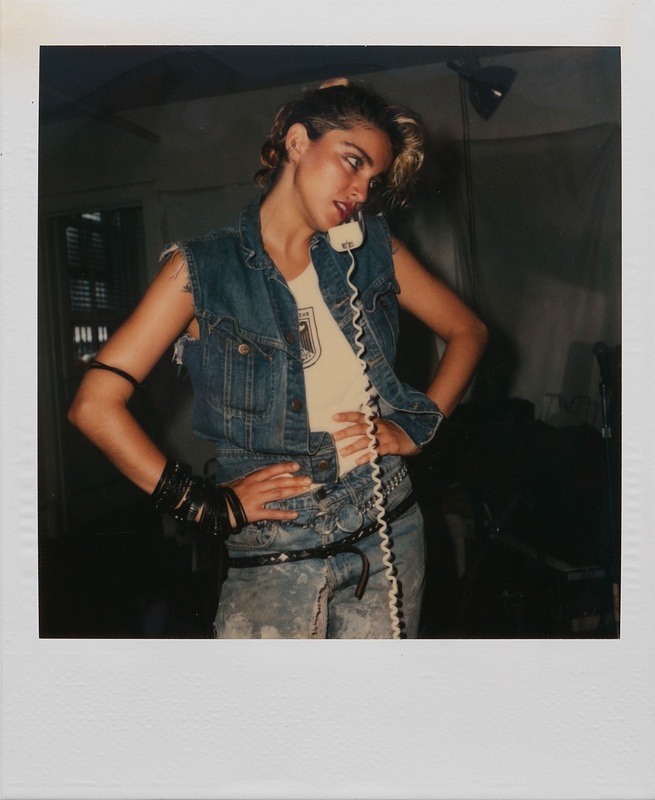 ‘Madonna 66’ is the complete collection of 66 lost and found Polaroids, shot by Richard Corman on Friday June 17th 1983. 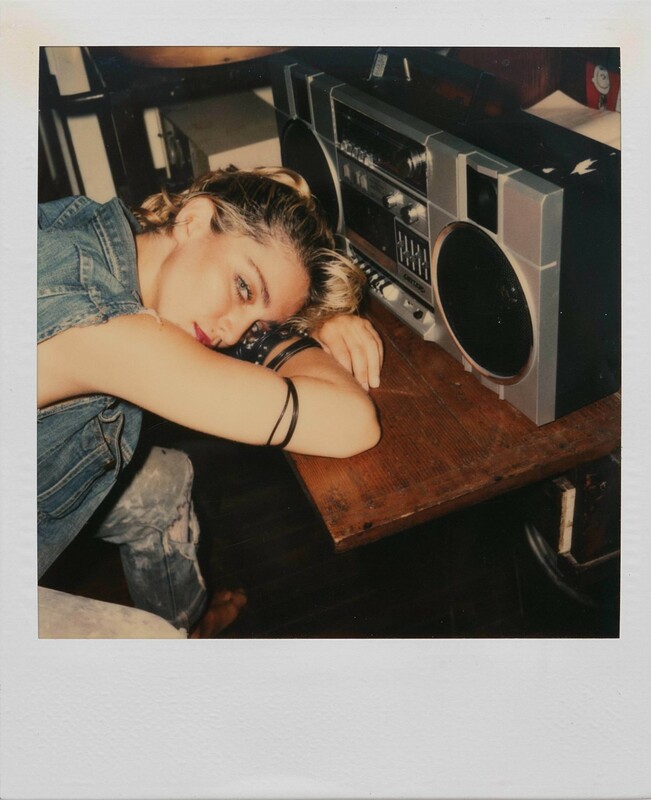 Published for the first time, the 66 Polaroids accompany a 14-page film treatment ‘Cinde Rella’ for which Madonna was casting for the main role. 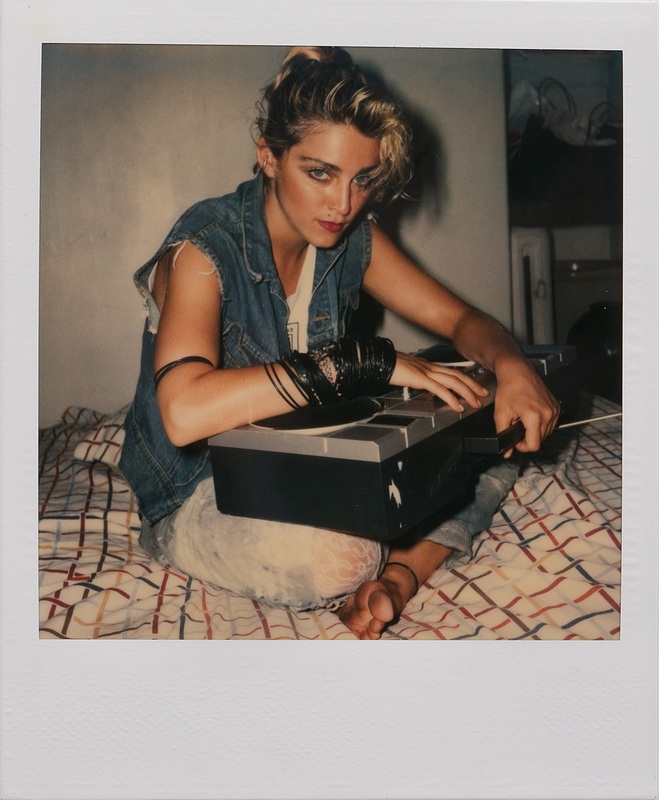 Over the course of a day Richard photographed Madonna in 5 different set-ups at her brother Christopher’s apartment. The pictures depict a 24-year old Madonna, 6 weeks before the release of her debut album ‘Madonna’. 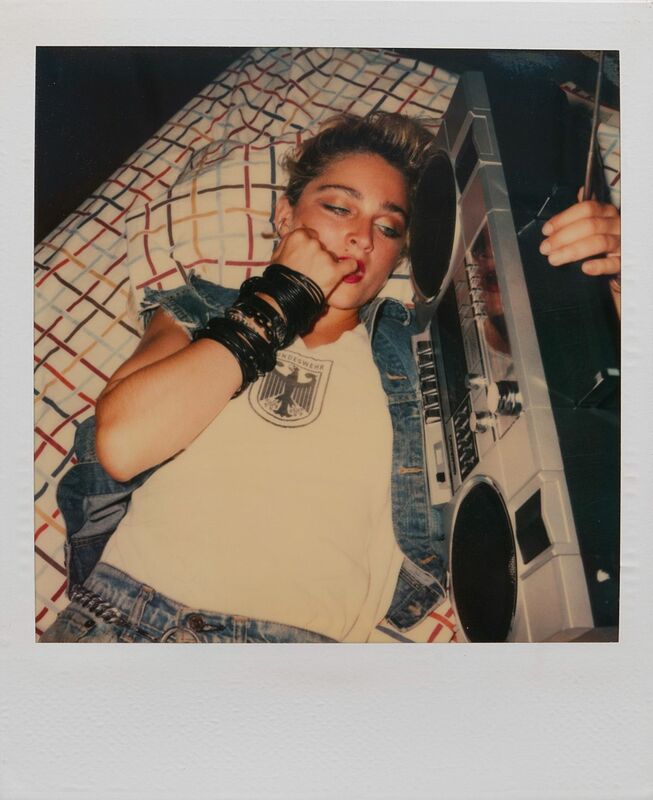 Richard captures Madonna’s physical beauty, her fashion, her humour, playful sexiness and her total accessibility that took this character into a rare and visionary state. 164 pages, housed in a flesh pink hard back cover, bound by a 50mm thick removable black rubber band, symbolic of Madonna’s bracelets. Encased in a protective outer flesh pink travel box. YOU MIGHT ALSO LIKE: BRAD ELTERMAN: "PAPARAZZO"
Posted in Music and tagged 1980's, Celebrity, Madonna, Polaroid, Richard Corman.